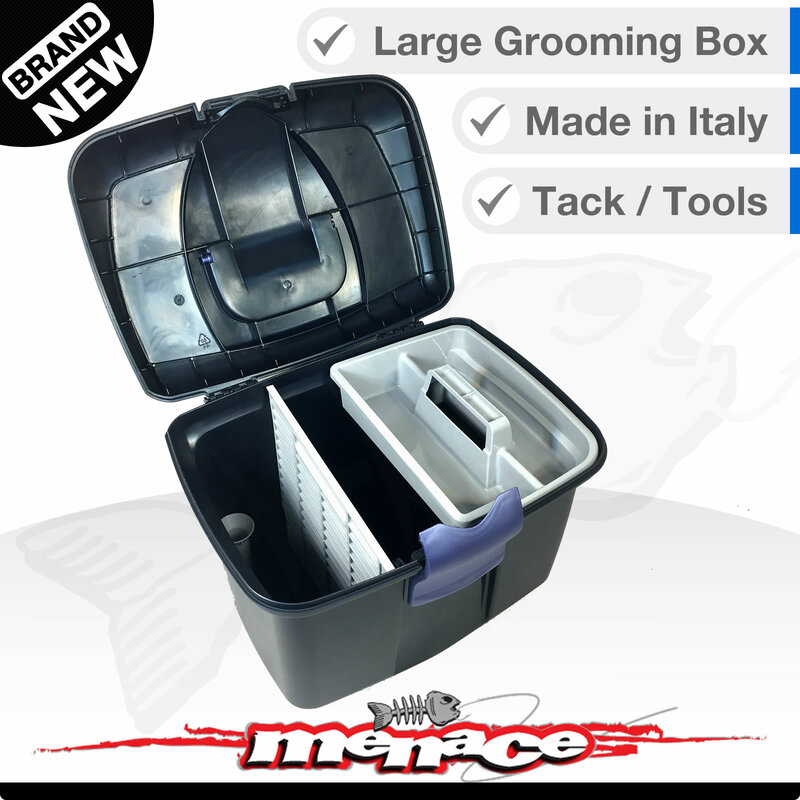 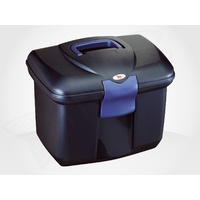 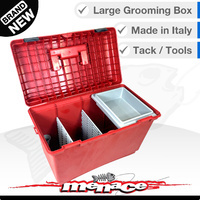 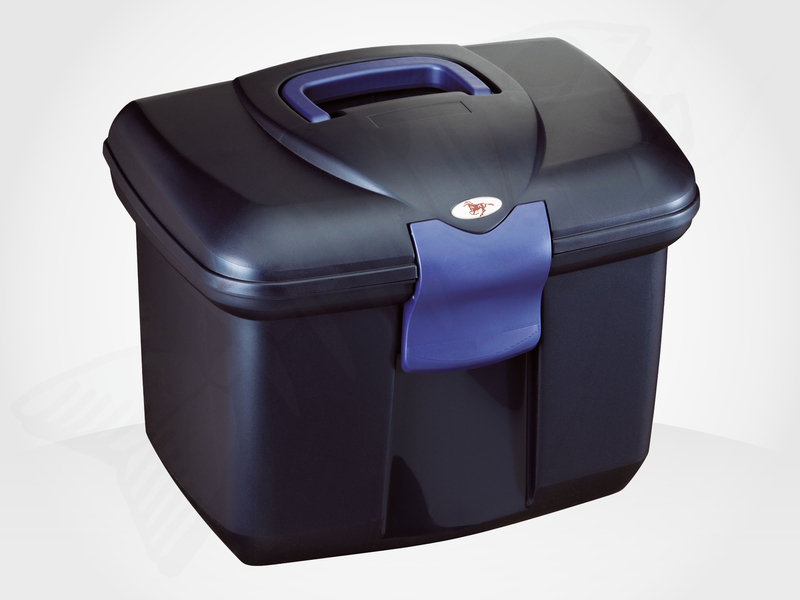 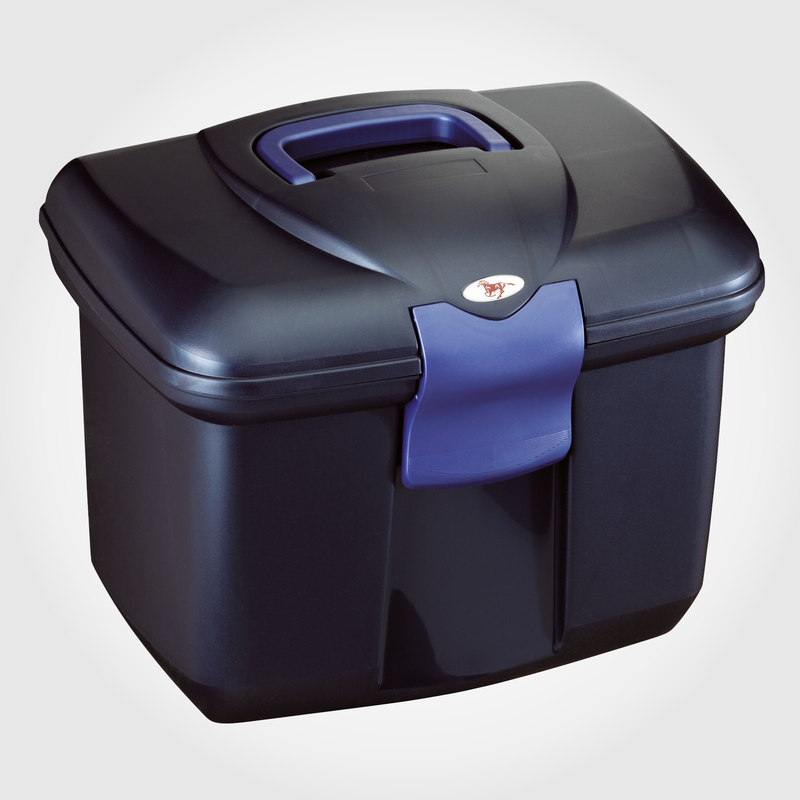 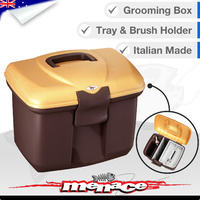 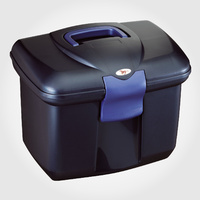 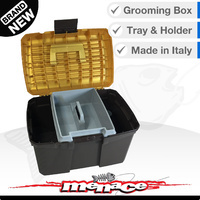 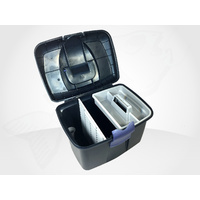 This is a good quality Italian Made grooming box, made by renowned Panaro Plastica. 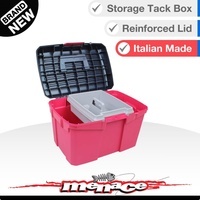 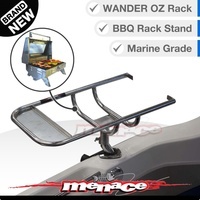 With a reinforced lid for extra strength. 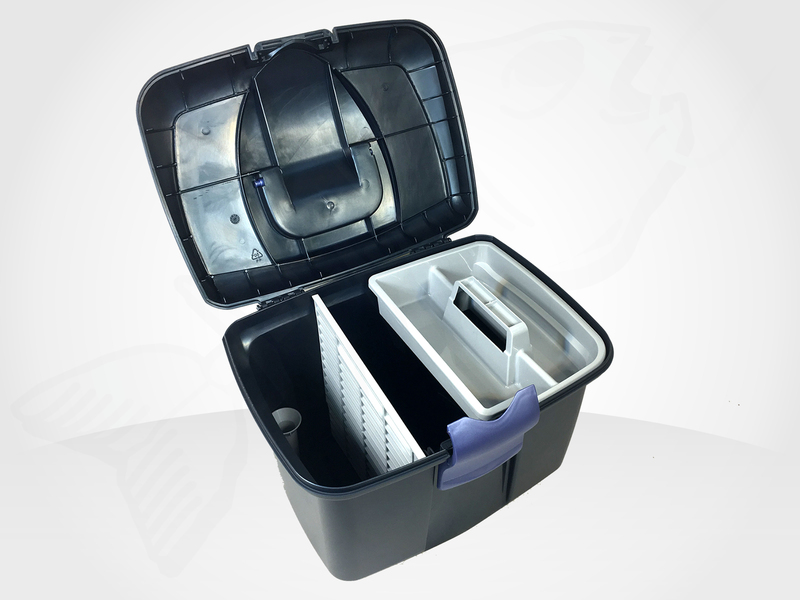 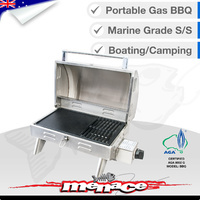 Store all your gear away in this box. 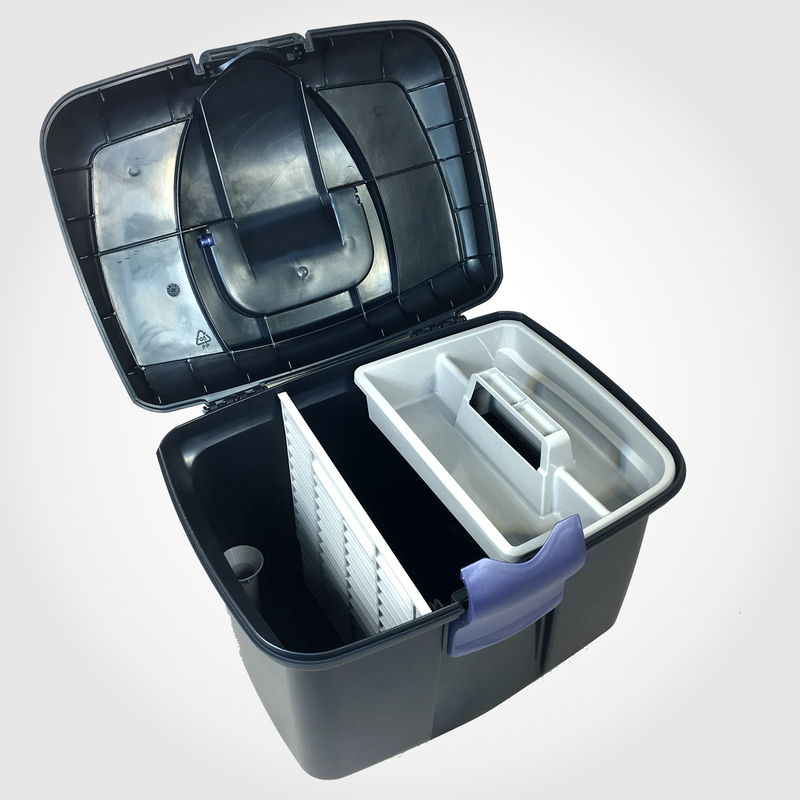 A removable tray for your convenience. 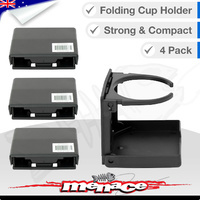 Divider to keep everything tidy. NOTE: Unfortunately due to the volumetric size of this box, the shipping is calculated by it's cubic weight, which is why the shipping cost may seem high.